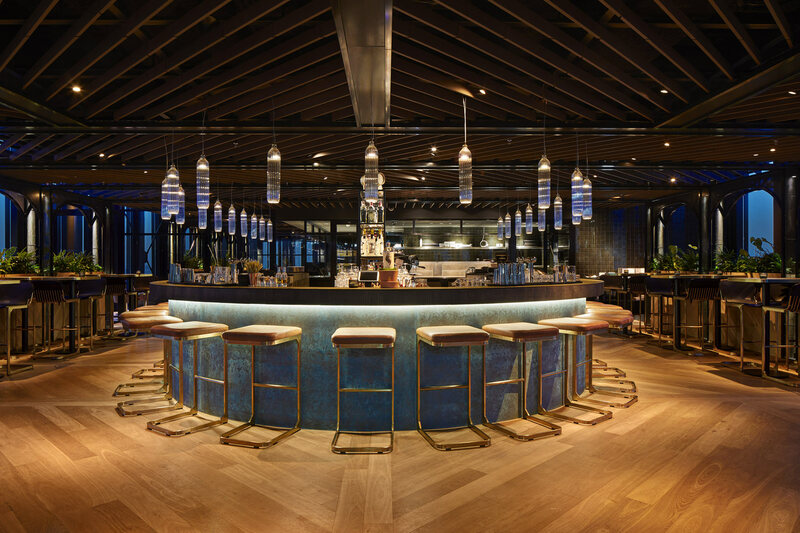 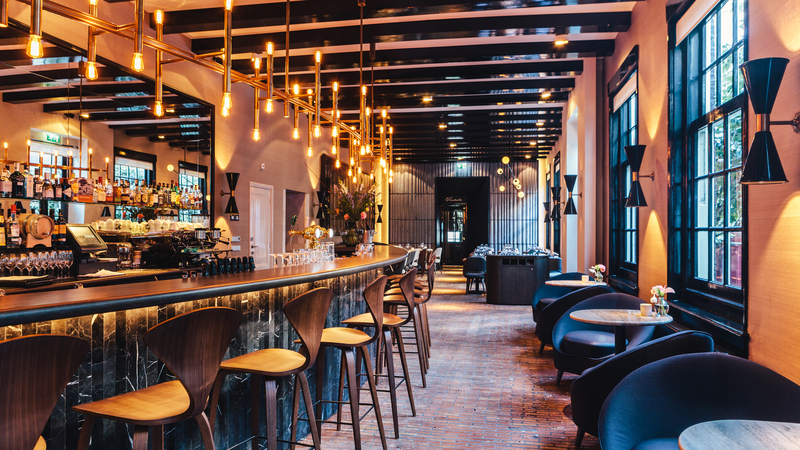 As hotels aim to attract both travelers and locals, there’s been a renewed appreciation for the hotel bar. 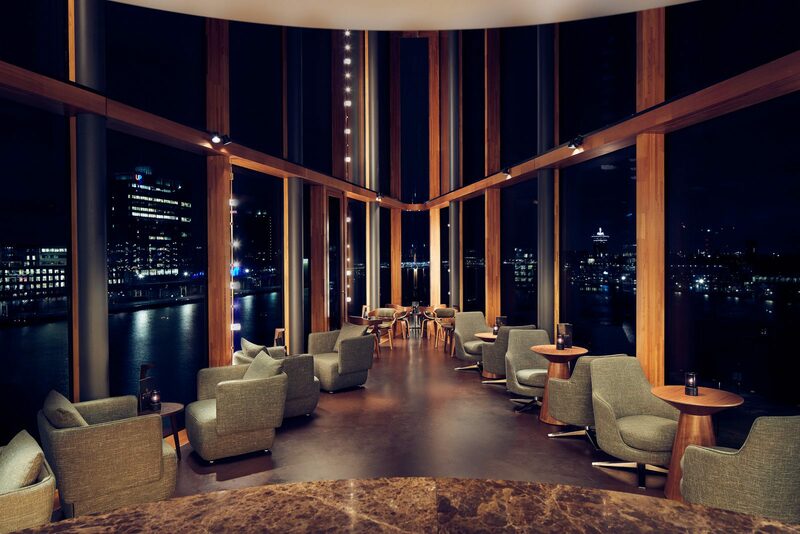 It’s no longer a stuffy place where businessmen gather for a nightcap before going to bed. 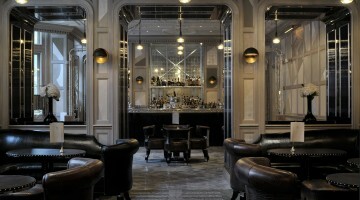 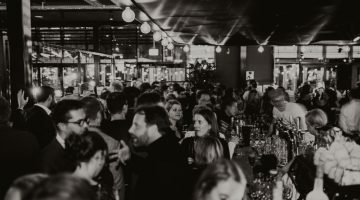 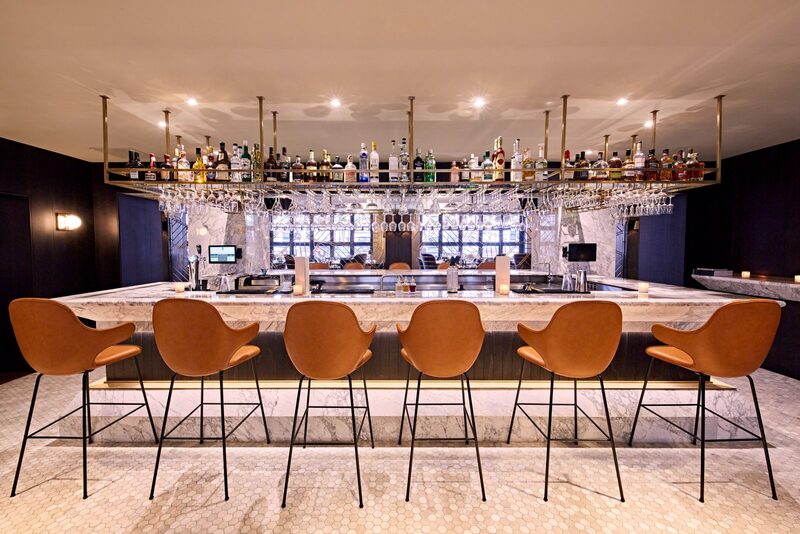 BestHotelBar.com is a guide to the finest hotel bars in the world. 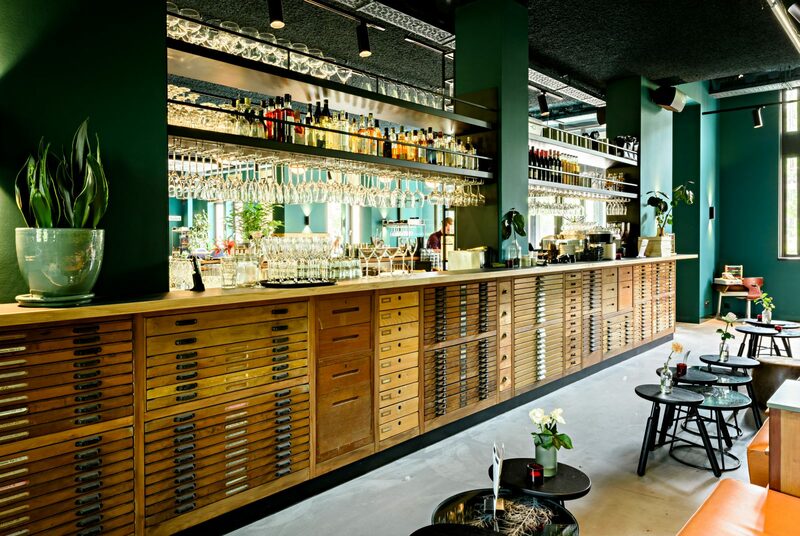 Click here for the best hotel bars in Amsterdam. 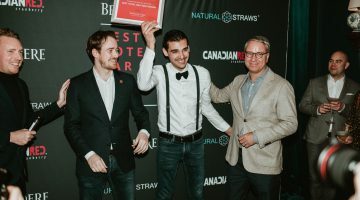 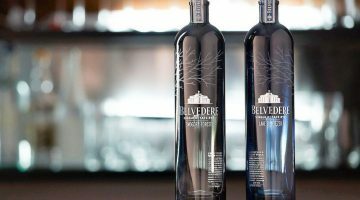 Best Hotel Bar is powered by Belvedere Vodka, Canadian Red cranberry en Natural Straws.